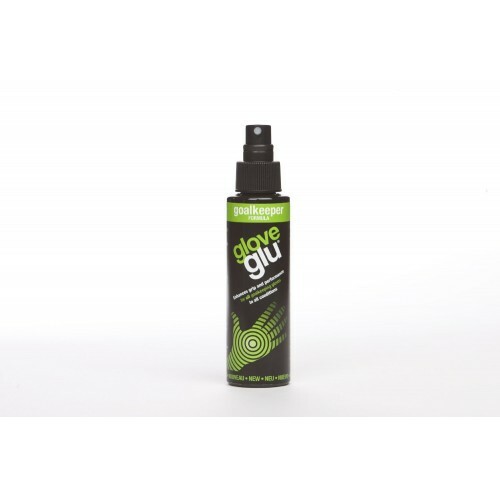 Gloveglu is effective in both wet and dry conditions and enhances the grip of any goalkeeper gloves thanks to it's unique formula. 120 mL. #900101 Enhance your glove's grip in all conditions with one quick spray. Gloveglu works on all brands of gloves. It can be easily applied before and during training and matches simply by spraying onto the palms of your gloves.